1986 was a landmark year for the Automotive sector. The Nissan factory (the first Japanese car factory in Europe) opened and began production of the iconic Bluebird, the M25 orbital was finally completed and Grahame Kitchin began his career in the automotive industry. 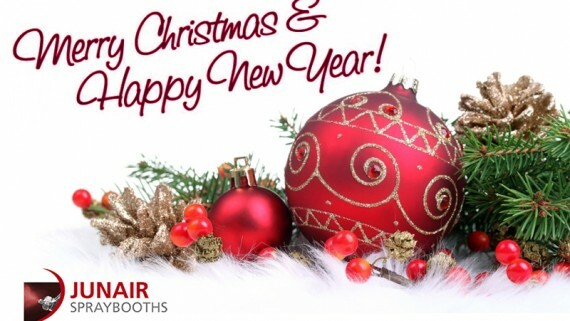 Grahame came to Junair in May 1991 as Sales Manager and swiftly proved his worth. In March 1992 he was promoted to Sales and Marketing Director. 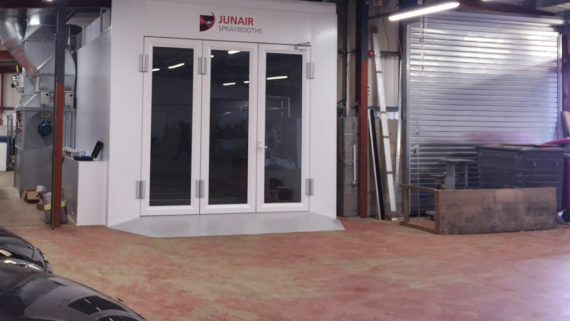 His hard work and tenacity has helped Junair grow to become the UK’s leading spraybooth manufacturer, also boasting many installations overseas. For over three decades Grahame has worked assiduously, making a name for himself within the industry. The effects of this can be seen at any of the industry events where he is always greeted by an astounding number of familiar faces. 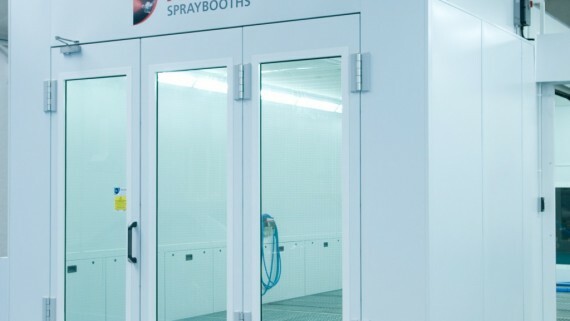 He has been integral in the installation of many bodyshops across the length and breadth of the country, with many businesses benefiting from his knowledge and advice on workflow planning and efficiency. Grahame has always been passionate about the industry and treated every job, however small, with the same passion and determination as the next. 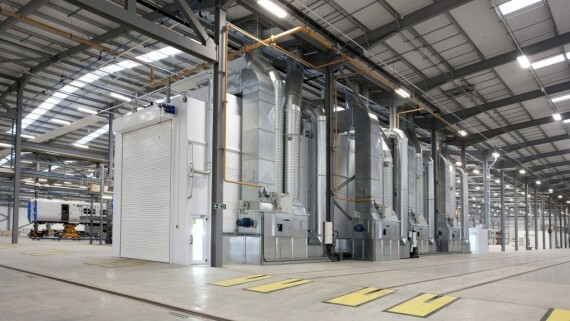 Following a long and extremely successful career at Junair Spraybooths Grahame has decided to retire. 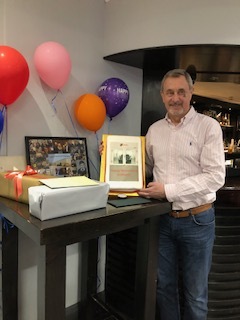 Grahame will not only be remembered for the time and effort he has put into helping to build Junair into the company it is today but also for the inspiration, knowledge and valuable skills he has passed onto his colleagues. For those of you who know Grahame you won’t be surprised when it’s said that he won’t be resting on his laurels and he’ll soon be seeking out new projects and hobbies to keep him on his toes. Good Luck Grahame and don’t forget to pop in for a cuppa when you’re passing!